Not quite a reset but not bad! 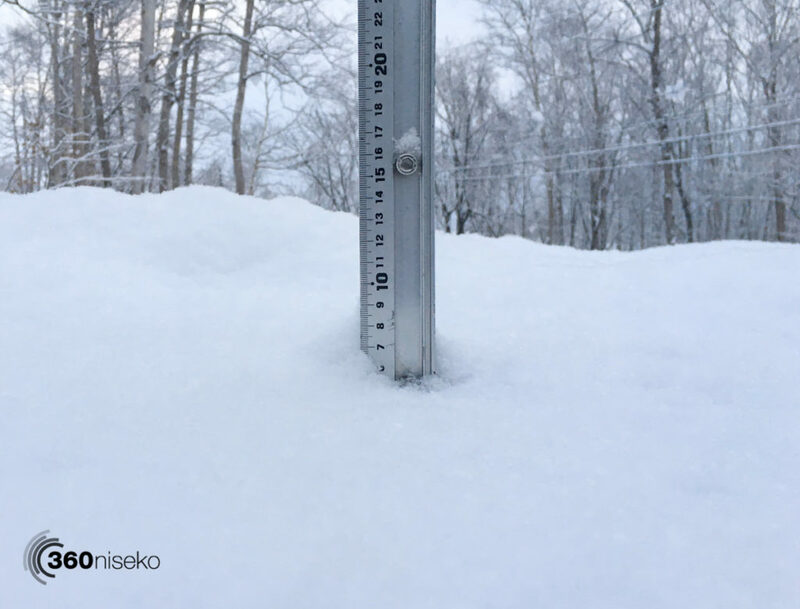 *8cm has fallen in the last 24 hours in Niseko. At 07:00 today the temperature was -7°C. A great layer of overnight snowfall has set the day up nicely. Presently overcast with and we can expect sporadic snowfall to continue throughout the day. 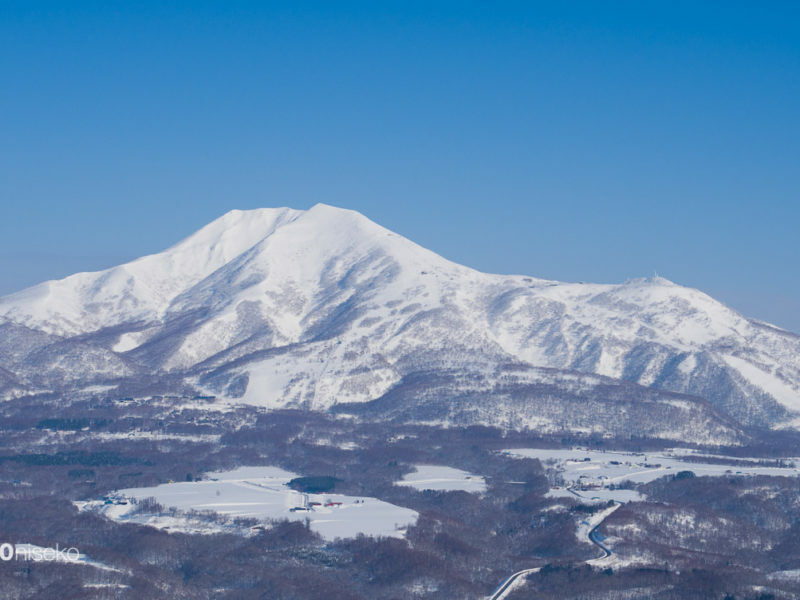 Conditions higher up on the mountain should be good!